I was recently commissioned by Fishpools furniture brand to give my thoughts on their article about how your interior style can match your zodiac style. I was really interested to see what they put as my interior style for my star sign, I was surprisingly impressed! Colour wheel: White, beige and navy. As an air sign, Virgo is known for its detailed nature, so you’re likely to see everything in its rightful place. Organisation and structure are key. To complement your personality traits, take interior inspiration from a minimalist design like Scandi style, as they live by less is more. Virgo’s only need the essentials in their home and they put emphasis on maximising their floor space. Keeping large and clunky furniture to a minimum is perfect when it comes to hosting any parties too, especially as Virgo’s love to be social. They’ve got it pretty good! My interior style has changed a lot over the past couple of years. I have seen so many lovely styles and designs that I love through Pinterest and other brilliant interior bloggers. 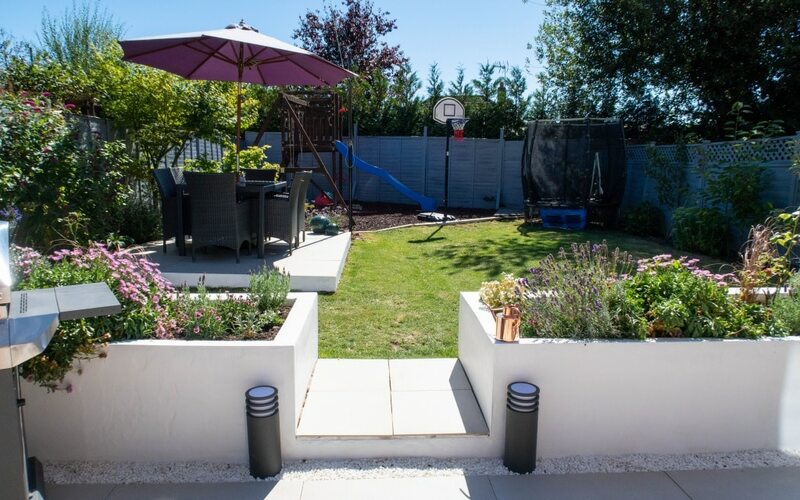 After finishing our garden renovation and creating a garden space that I had dreamed of having, I learnt that it’s the clean lines, modern look but with a softness added that is my favourite interior style. Also being a Mum of three children and a messy dog, I need a space that is easy to look after. I want floors that are clear of furniture and bits and bobs, work surfaces that are clutter free, a space that I can quickly wipe down, or vacumn to get the job done quickly as possible! 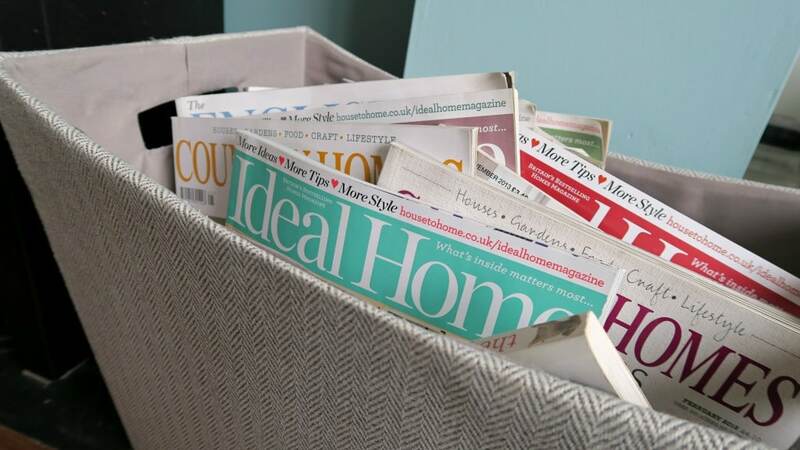 Having less clutter is the way forward for a clean, organised and relaxing family home. In the new extension, I am planning on having lots of storage and a home for everything. I just need to teach the rest of the family where to put everything when they’ve finished! The new room at the back of the house will become such a social area, with a large dining room table, my office area and the kitchen. It will be light airy and a great for parties and gatherings as it all leads out into the garden too. I would love to bring in some navy in this room as well as I think it’s super stylish and very classic. So overall I think Fishpools have nailed my interior style based on my star sign, which is pretty spooky!! What is your interior style? Have a look at Fishpools and see if they’ve got it right for you too? Not quite spot on for me. Colour wheel for Libra says light pink and pastel blue. I’m not a fan of pink, and while I love blue I don’t like pastel colours. They got it right though that I don’t like dark melancholy colours (who likes melancholy in their house?) and that a big family sofa is important to me. How interesting I’ve never thought of this before! Intrigued to see if mine matches now..
Oh wonder if it did…..I was very surprised by mine! I’m not sure I’m 100% sold on zodiac signs matching interior style but it’s a fun idea to explore. I love your garden redesign, hoping you get plenty of warm weather to enjoy soaking up the sun on the gorgeous outdoor sofa. I am curious to see if they would nail my style as its not something I have thought of for a while now and love the look of your garden. I am a Taurus, I have just checked and they seem to be spot on. I am a huge believer in our star signs and I do love pink and forest green colours. My husband and I are both Librans and our house is very calm, muted colours – we go to town with colour in our garden. Your garden redesign looks fabulous. Thank you very much, I do love my garden now! Really interesting. 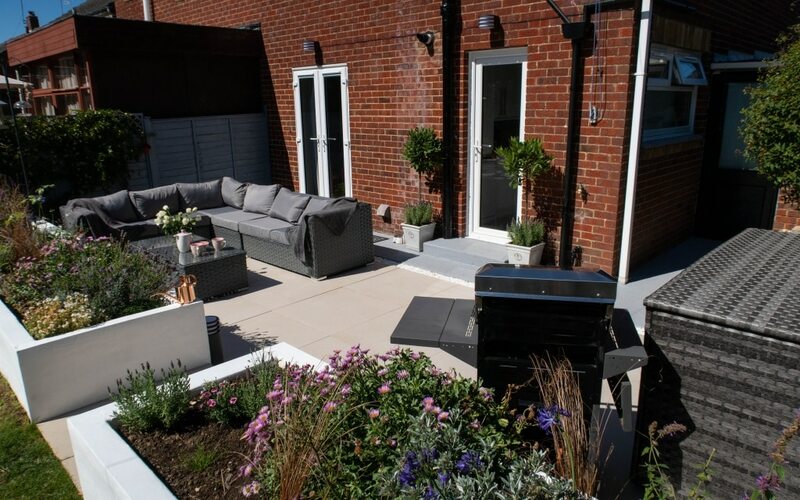 Firstly your garden looks spectacular, I can’t wait for the warm weather to come round so I can get out in my garden and start upgrading it. I’m a Gemini so I wonder if my garden matches my Zodiac, taking a look now. I have a desk but it’s a mess now!! I try and keep it nice but everyone else adds mess to it!! Home » Home and Interiors » Does Your Interior Style Match Your Zodiac Style?